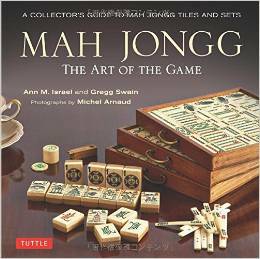 Well, it’s been several weeks since I was able to post about Mah Jongg and me – I am now recovering at home from successful knee replacement surgery and am so very happy to be here! 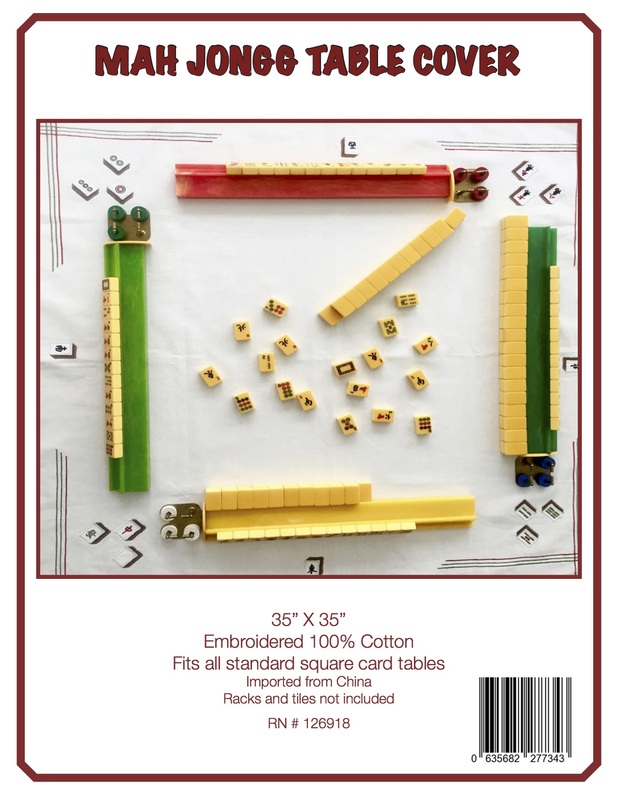 And just as I was about to post another unusual Mah Jongg set, I received an email from Connie Vandre, a Mah Jongg teacher in Sheboygan, Wisconsin. 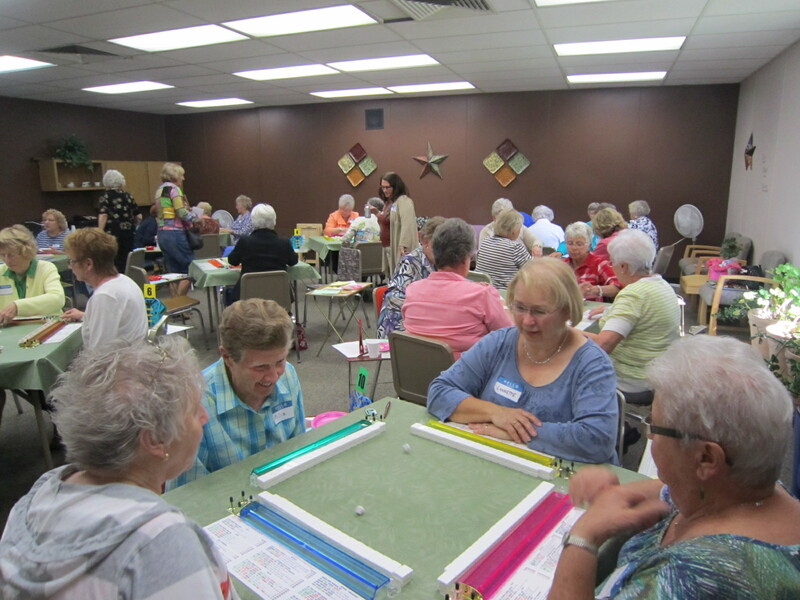 Posted here are pictures from the Sheboygan Senior Activity Center where Connie teaches and where she also plays weekly. 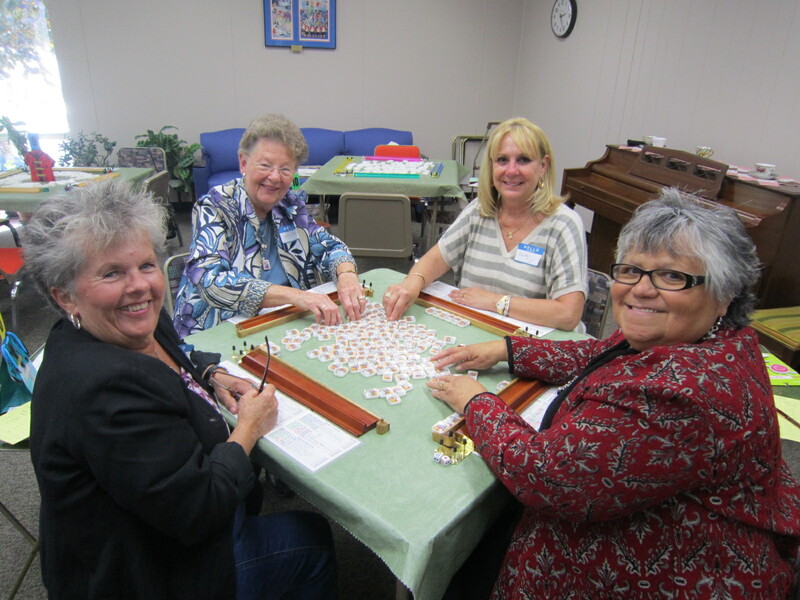 These pictures are from their annual Mah Jongg tournament, conducted as a fundraiser for the Center. 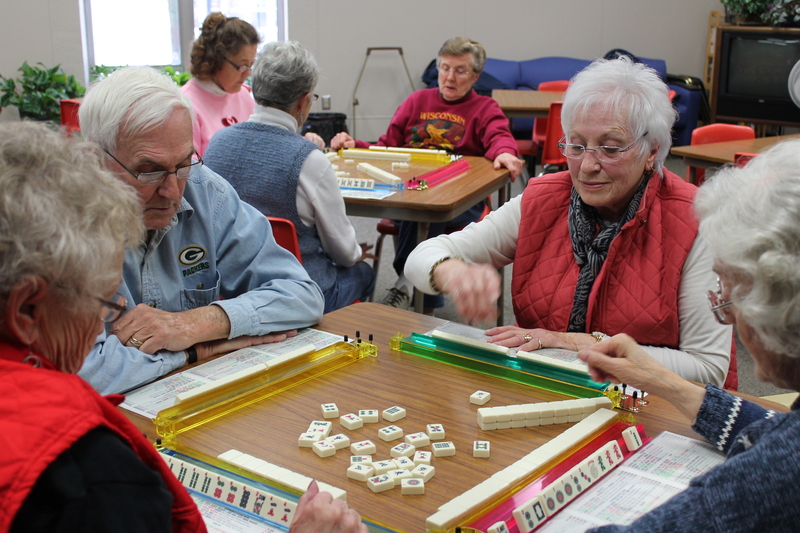 If you live in the Sheboygan area and are looking for a Mah Jongg teacher – or just want to join in some weekly games – contact Connie at cvandre@charter.net. 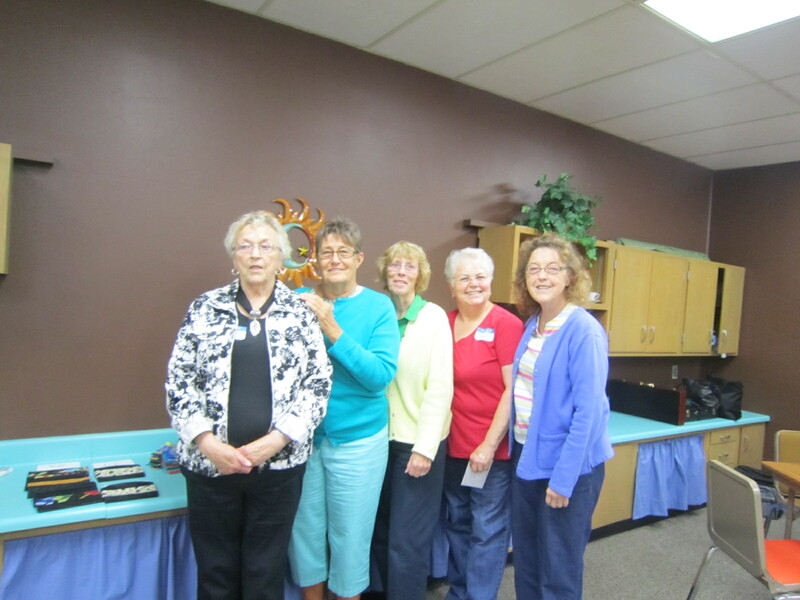 And here are the winners of the 2013 Sheboygan Senior Activity Center’s Mah Jongg Tournament. Congratulations! This entry was posted in Mah Jongg and Me and tagged mah jongg, senior activity center, sheboygan, tournament, Wisconsin on March 2, 2014 by Mah Jongg and Me.